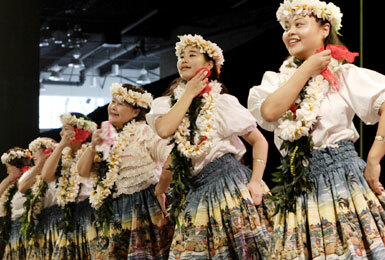 Showcase your cultural performance to the people of Hawaii, mainland US and around the world at the Honolulu Festival, Hawaii’s largest cultural event! 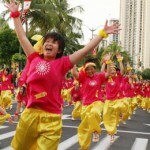 The Honolulu Festival attracts over 5000+participants and 30,000 visitors to events held over the 3 days of the festival. Cultural groups participating in the event are assured of an audience gathering to watch their performance. 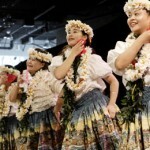 The Honolulu Festival Foundation will provide a letter of invitation for accepted performances groups which past groups have used to assist them in self fundraising and receiving grants from their own local authorities to cover their travel and accommodation expense. 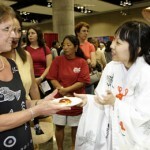 Performance groups accepted by the Honolulu Festival Foundation will receive complimentary mention on the Honolulu Festival website, social media and on print collateral promoting the festival. Opportunities also exist for potential television and newspaper exposure during the festival.